Yes really, this blog had not been updated for a while, because I moved and didn’t had a lot of time to work on my projects. 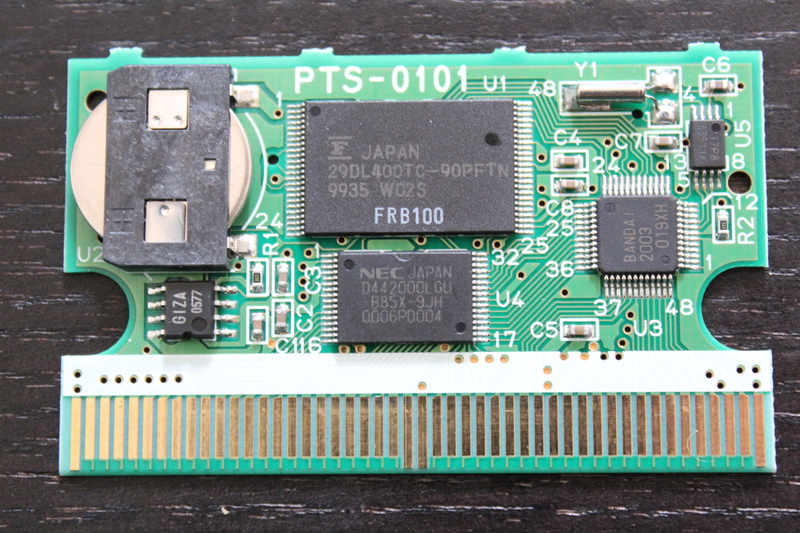 Anyway, the Bandai chip analysis is still under the way, and there is more to come on the WonderSwan itself! Project Madeleine is the project around the MBC chip. I think I will keep the name of “Madeleine” for the finished chip. The Flash cart still have no code name, I may refer it as SD2Swan, but it is ugly and won’t keep this on the long term. 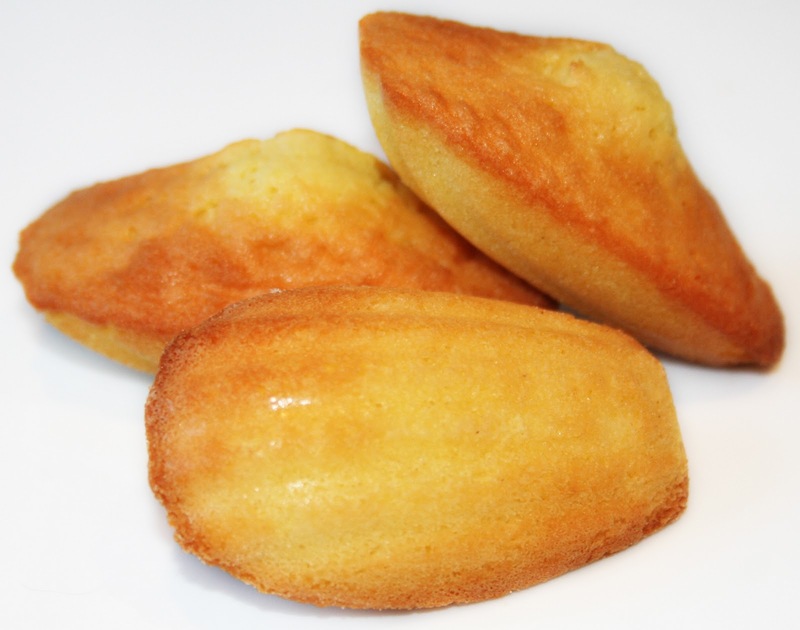 But now, you may ask why Madeleine? Previous PostJonathan Bristow is dead…Next PostServer upgrade….